We know that when a rock hits your windshield from a dump truck in front of you, you see the windshield crack happen so you know where that came from. What about when you wake up, go outside, get ready to get in your car, and you notice a crack in your windshield. Where did that crack come from? At our location, we hear this from clients every day. “I have no idea how that happened.” There are several reasons this can happen. Here are a few. Hail storms can occur in almost any season when the conditions are just right. Hail can cause small chips, which can lead to cracks over time. When hail strikes your windshield, bring your vehicle to an auto glass repair center to keep the cracks from spreading. Although it’s uncommon to see a poorly installed windshield from an auto manufacturer; it’s not so rare to see a defective windshield replacement. In some cases, a previous technician either ordered the wrong windshield or did not set it into the framework correctly. This can be dangerous at times when you need windshield protection during a collision. If temperatures drastically change, it can affect the outer edges of the window. 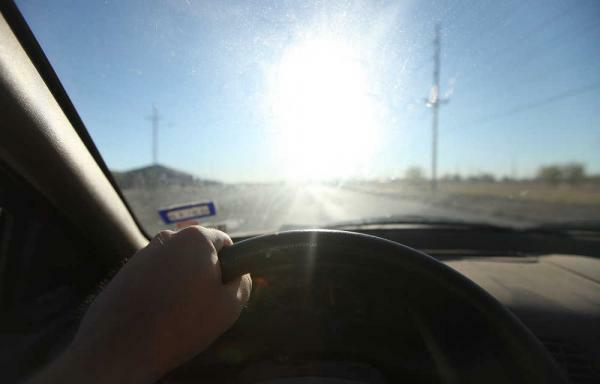 Leaving your car outside during the summer can also affect the glass if temperatures exceed 100 degrees. One of the reasons temperatures fluctuate at an accelerated rate is sunlight. The sun’s heat on metal and other materials around the glass can cause the glass edges to expand faster than the middle of the glass. This leads to cracks along the surface and eventually through the center. Park your car inside or under a shade whenever possible. 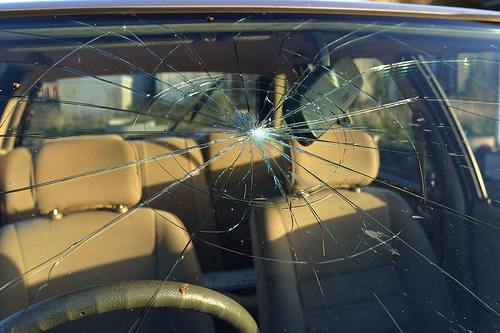 When it’s windy outside, dust, dirt, and debris, can slam into your car’s windshield. Over prolonged exposure, the particles can eventually penetrate the glass surface and cause chips. If you need a windshield repair or replacement, call us. We service all types of vehicles – domestic or foreign. This entry was posted in Uncategorized and tagged Auto glass repair, Windshield repair San Diego, Windshield replacement, windshield replacement san diego on April 25, 2018 by admin. This entry was posted in Uncategorized and tagged Auto glass repair, car glass repair, windshield glares, Windshield repair San Diego, Windshield replacement, windshield replacement san diego on April 4, 2018 by admin. This entry was posted in Uncategorized and tagged auto glass repair el cajon, seat belts, windshield replacement san diego on March 7, 2018 by admin. There are many reasons not to have your windshield replaced. Some say their insurance has a deductible is too high and they can’t afford it. Some say the crack doesn’t obstruct their view, while others say they just don’t see the necessity if it’s not shattered. What they don’t realize is that there is a risk to themselves and their families by not having their windshield replaced. It is so important to have a good windshield on your vehicle. Things you should know before choosing a windshield replacement service. Believe it or not, front windshields serve a much bigger purpose than just allowing you to view the outside while driving. They also protect you from the weather elements. More importantly are the safety features. A Backdrop For Air Bags – Cheap, low-quality glass is more likely to crack or pop out, which can cause incorrect deployment or improper inflation of your air bags. 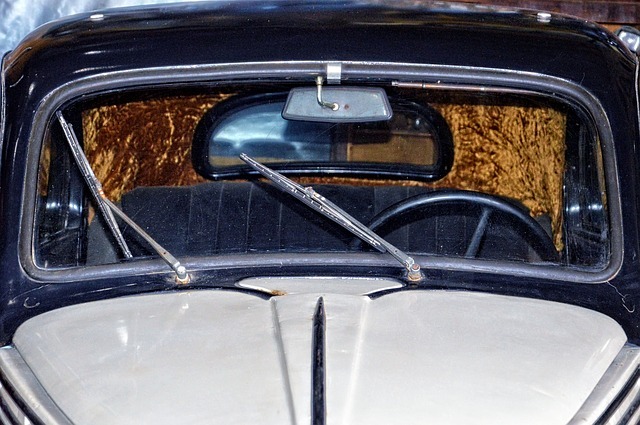 Preventing The Roof From Collapsing – Many people don’t realize that the windshield of the car provides from 30% to 60% of the car’s structural strength. In a roll-over crash, a cheap windshield can cause your roof to collapse, which can be life-threatening to you and your passengers. Prevent Ejection of Passengers in a Crash – Your windshield can also keep you from being thrown from your vehicle in the case of a collision. With the exception of seat belts, the windshield provides the most safety from being thrown from your vehicle. Purchasing auto glass shouldn’t only consider the provider with the lowest price. Safety should always be the #1. Here are four areas you should consider before choosing a provider. Technicians should be highly trained, experienced and knowledgeable. With so many makes and models of vehicles around today all having different types and shapes of auto glass, windshield installation and replacement can be complicated. Check these things while comparing costs! The glass type and adhesive are important. 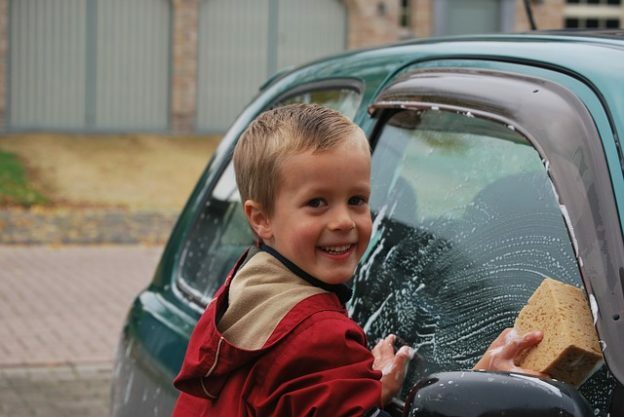 Be sure that the auto glass being used is of high quality making it stronger. The same thing goes for the adhesive being used. Low-quality adhesives do not work as well in wet or cold climates and take much longer to dry or cure. The windshield may leak with the slightest impact if you start driving around before the urethane has time to dry. We are all busy and don’t have much time to spare. Mobile auto glass repair is extremely convenient, but can be dangerous if we drive the car before the adhesive dries properly to prevent future problems. Ask if there any precautions that should be taken a couple days after installation. The Warranty is important. You want to be sure your new windshield will last. 7 Stars Auto Glass San Diego offers a lifetime warranty on labor and manufacturer defects. Reviews. Check the reviews. What are clients saying before you make your decision. While all the glass on your car is important, the front windshield is most important in terms of having it fixed when it’s damaged. The main concern here is safety and hiring a certified technician will ensure the job is done correctly. At 7 Stars Auto Glass San Diego, we make your windshield repair or replacement as stress-free as possible. Processing all of your insurance company paper work. Coming to you with our mobile service. Hiring only trained professionals to work on your windshield. This entry was posted in Uncategorized and tagged windshield repair service, windshield replacement san diego, windshield replacement service on October 3, 2017 by admin.